COLUMBIA, SC (WCSC) - ?Contractors with the South Carolina Department of Transportation will start their last week of flood-related debris pickup for four counties starting on Monday, Nov. 30. 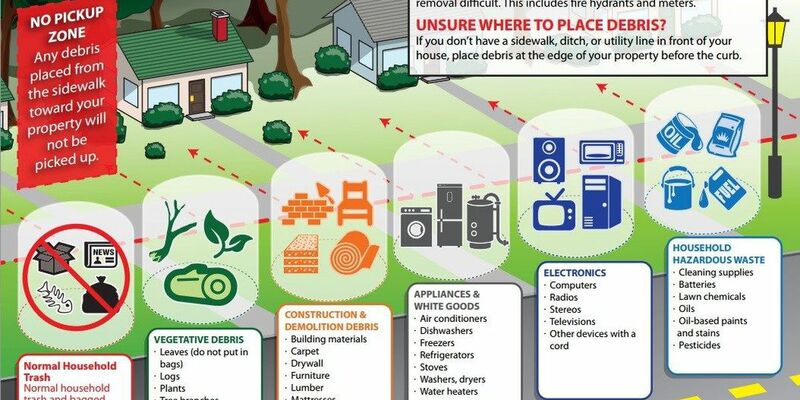 Contractors are collecting debris by category, so not all debris may be taken away at one time. Click here for an illustration on how to separate your debris. The contractors plan to make return trips to gather the categorized items.